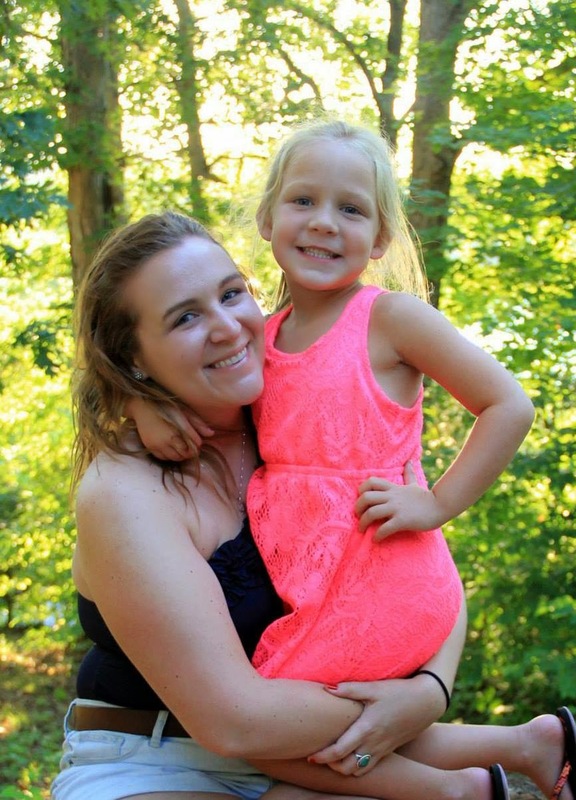 Latara's niece, Brooklyn loves to swim and is having a great summer. But you know what else she loves? She LOVES TO READ and is excited to start KINDERGARTEN this fall! She's ready to learn! Go Brooklyn! 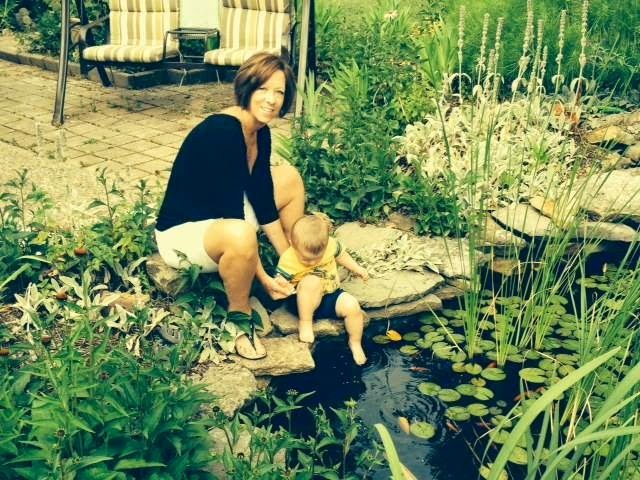 Callen likes to help his "GranJan" feed the fish in her backyard in Southern Indiana! GranJan likes to encourage GOOD MOTOR DEVELOPMENT in Callen as he picks out one kernel of fish food at a time and drops in the pond! These kids are having a blast at a "KINDERGARTEN COUNTDOWN" event. All summer long, they, along with a parent, gained FREE admission to area events (Louisville Zoo, Frazier and Kentucky Derby Museums, Kentucky Science Center, Walden Theatre, and more). 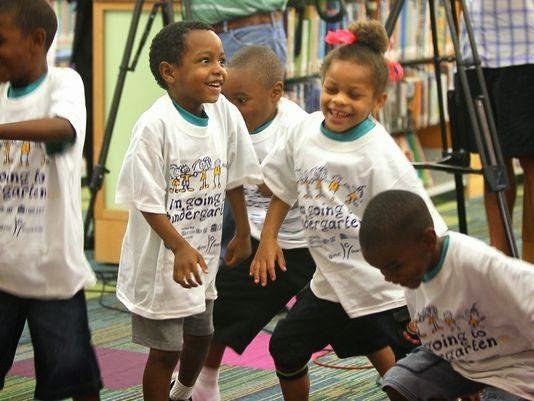 This program helps students and parents make a successful transition to kindergarten! 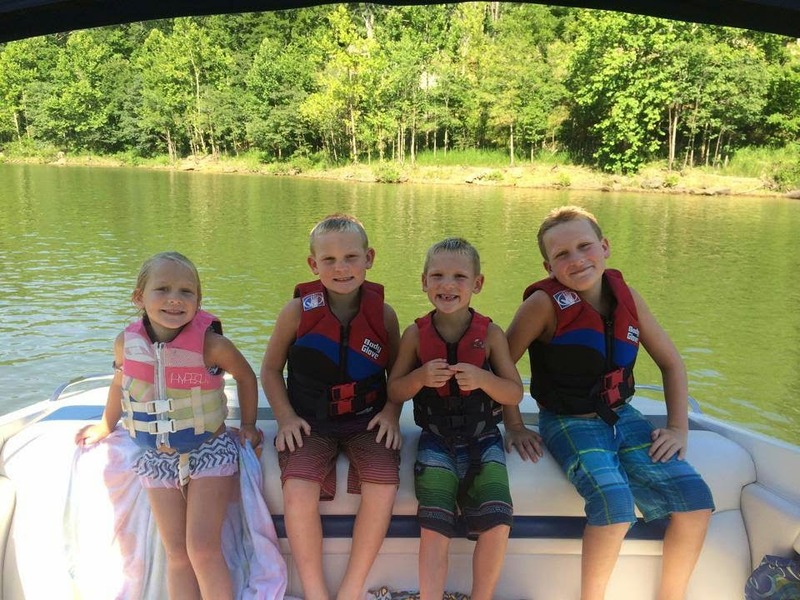 Lake + kids + life jackets = summer safety. These kids are enjoying a beautiful day at Rough River. 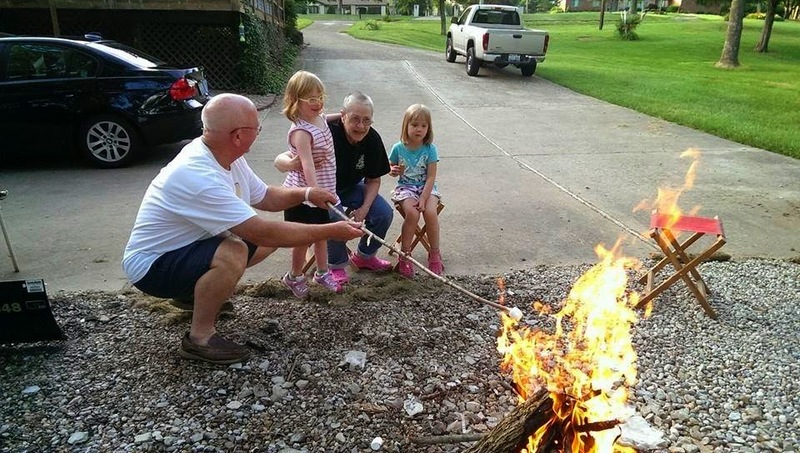 Here are Maggie's daughters Hannah and Jane roasting marshmallows and enjoying her very first camping experience = campfire in the backyard with her grandparents. 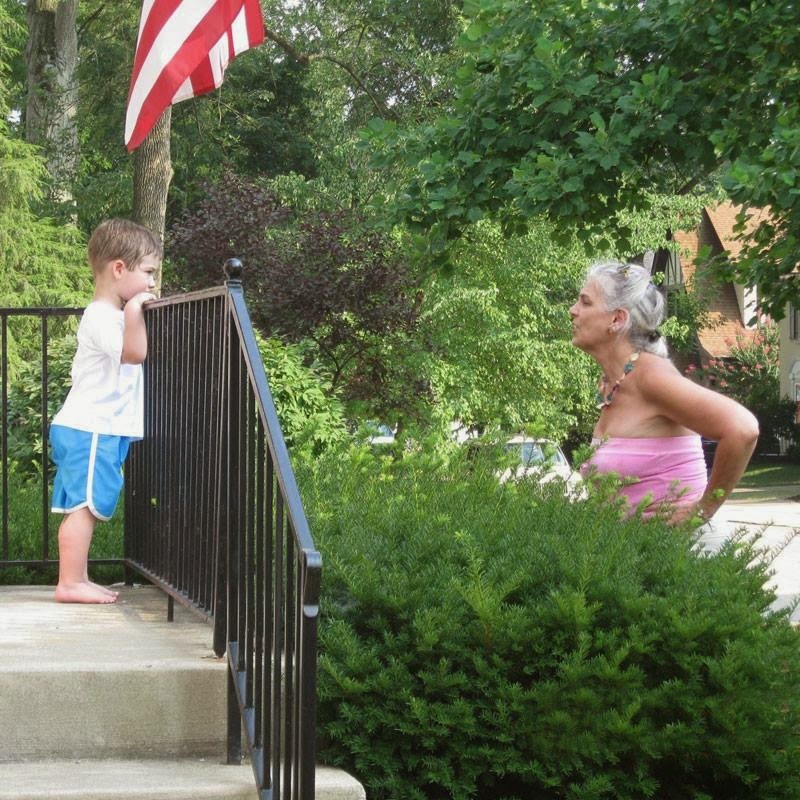 After a long, hot day of playing outside, Judy is trying to tell her grandson, Moses, that it's time to get ready for bed. Do you think he's listening? Janet loves to read. Janet especially to read to kids on the beach. We think this is the PERFECT summer pic! Sand + kids = endless fun! Ella Mae likes to bury her feet in it! 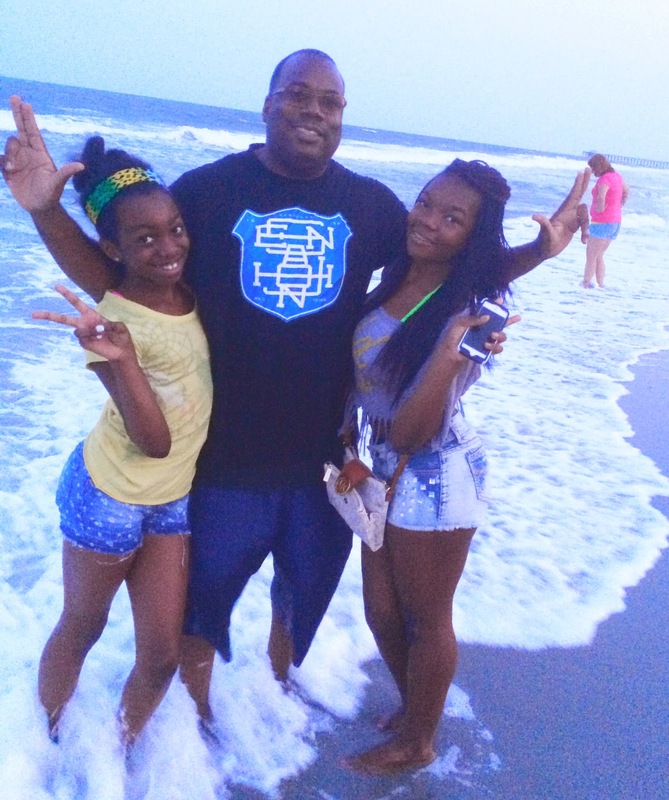 Daryle, Jasmyne and Natalia showing us how to LIVE UNITED on the beach. Throwing the Ls up too! Melody's kids love to swim and they love to pose for pictures. 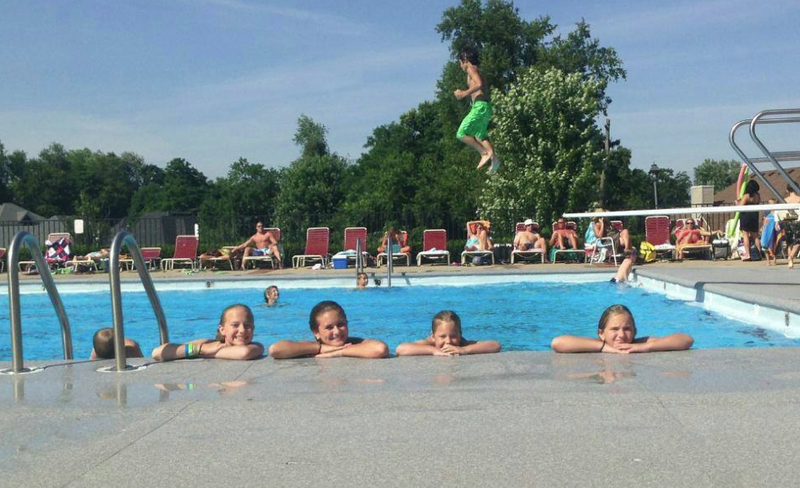 Check-out the kid jumping off the diving board! And finally . . . the most ULTIMATE summer pic of all! 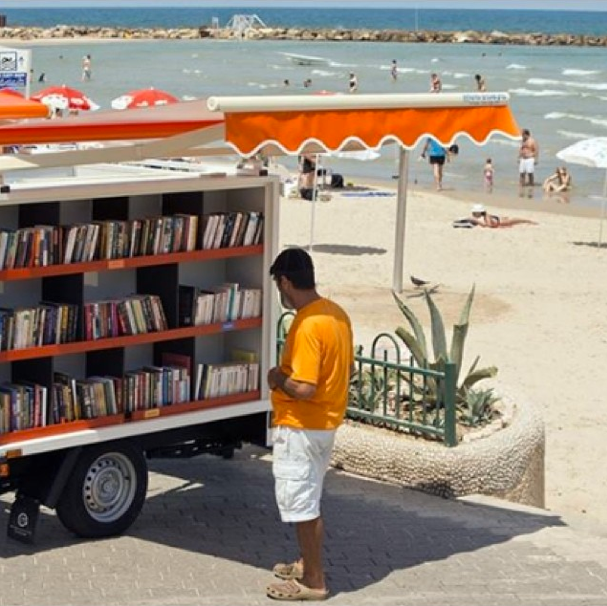 A BEACHFRONT LIBRARY! Best. Idea. Ever!! 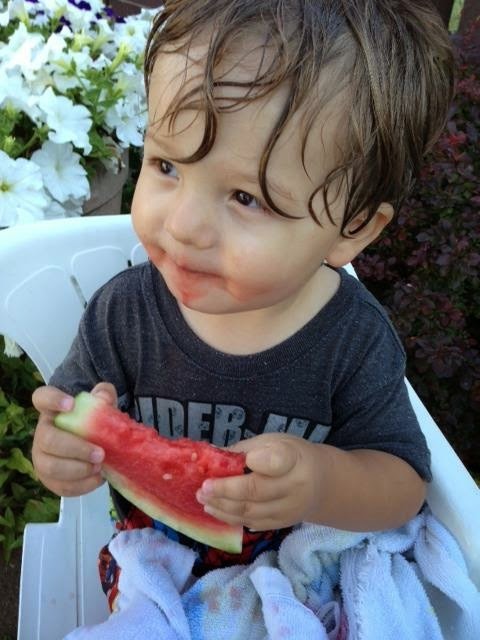 Share your best summer pics with us! Tweet them to us at @metrounitedway, tag us in your Instagram pics, or share on our Facebook page.